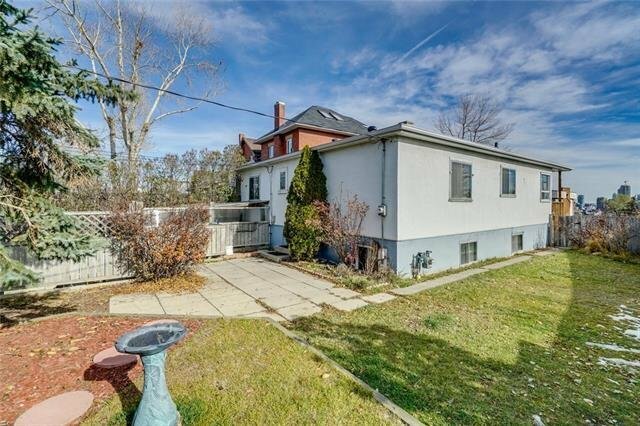 ATTENTION INVESTORS & BUILDERS! 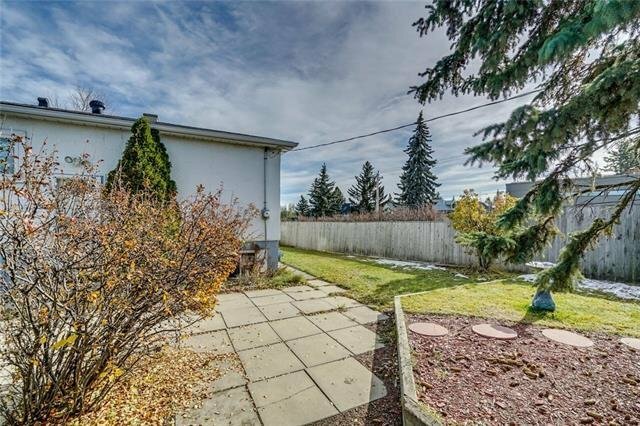 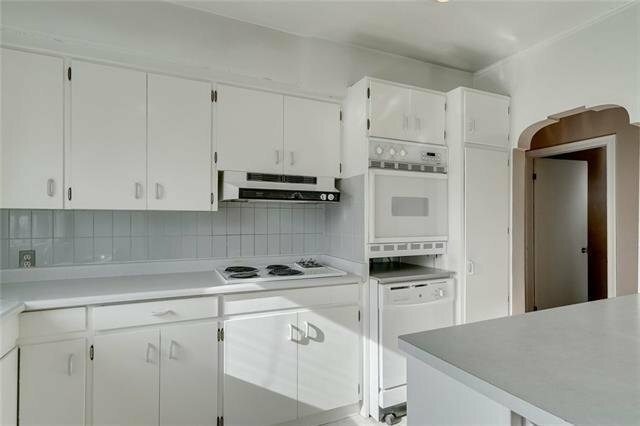 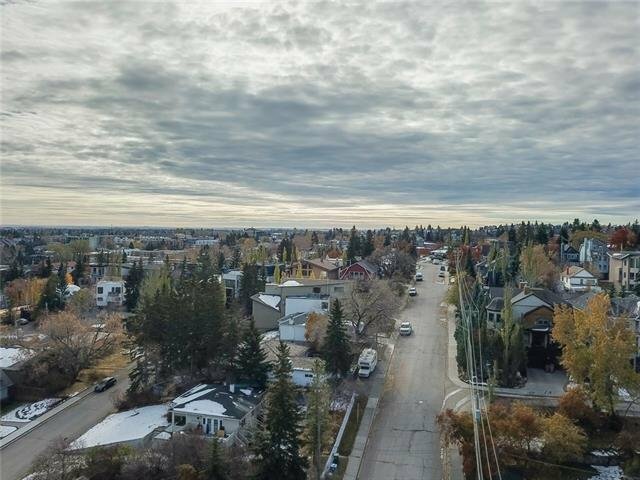 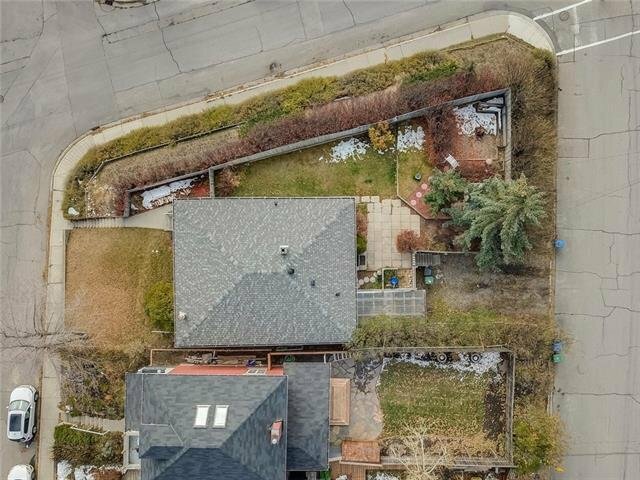 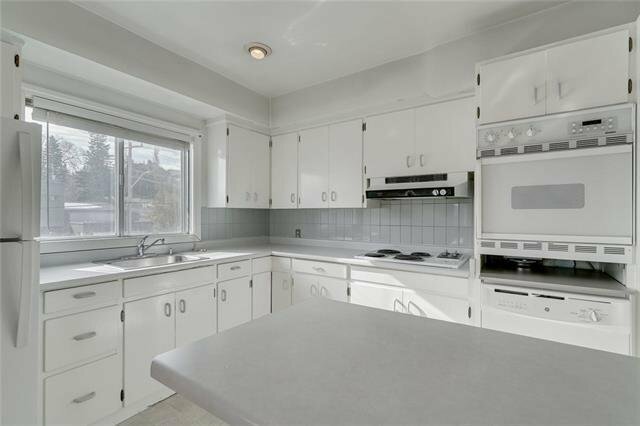 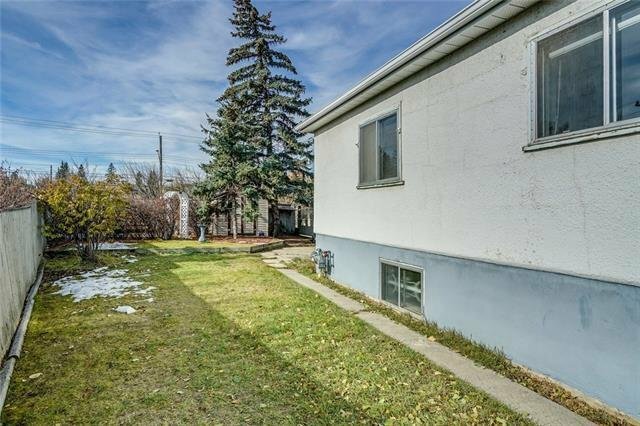 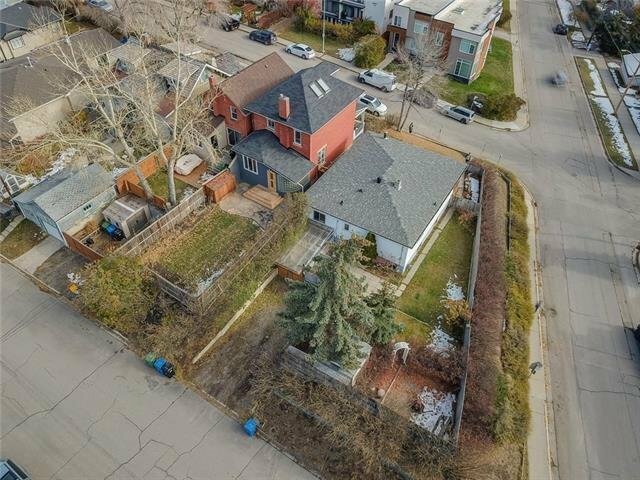 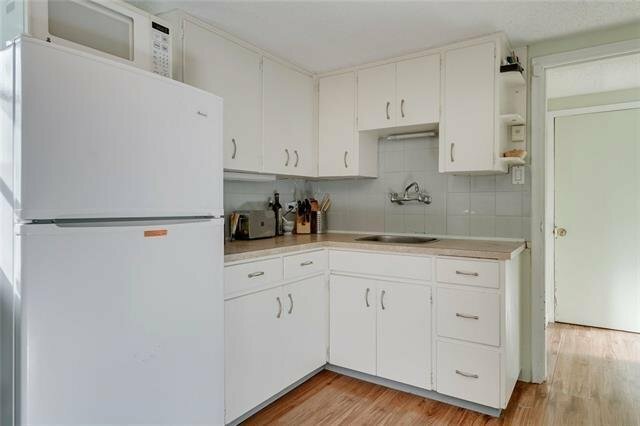 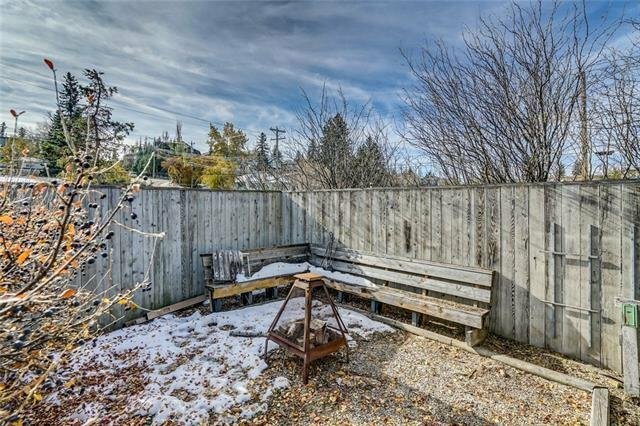 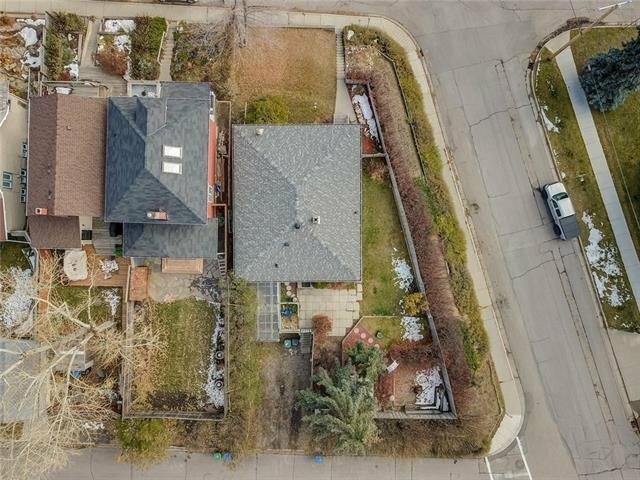 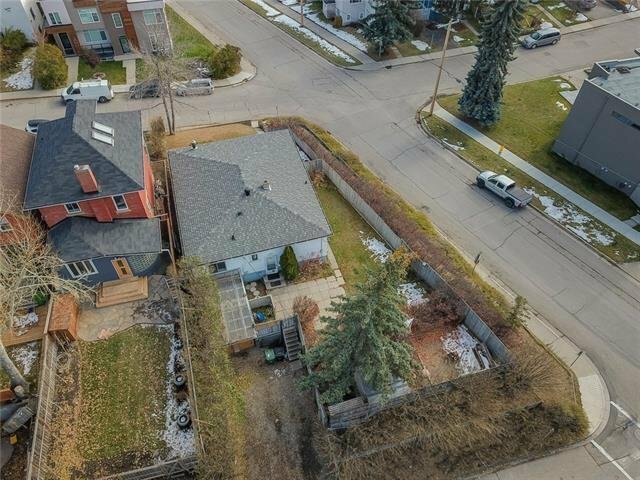 This perfectly situated 42.7’ x 108.2/103.2’ corner lot with sunny WEST backyard is located in the Inner City community of Bankview. 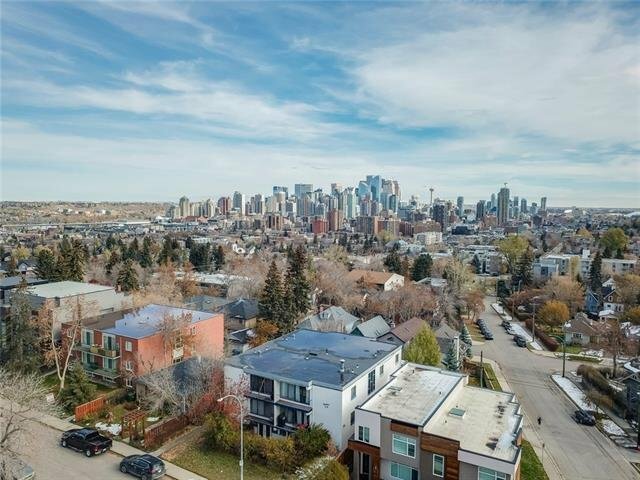 Ripe for redevelopment and surrounded by a plethora of luxury homes, this property presents an outstanding opportunity for a new build with CITY VIEWS from a 2nd and 3rd storey! 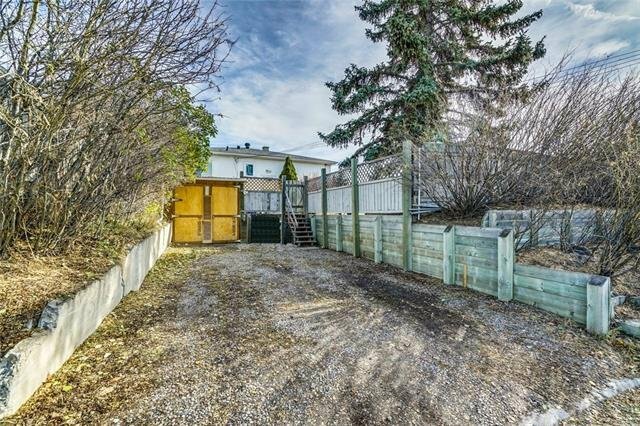 Large backyard with dedicated patio area and additional parking pad/rear drive access to the single attached garage. 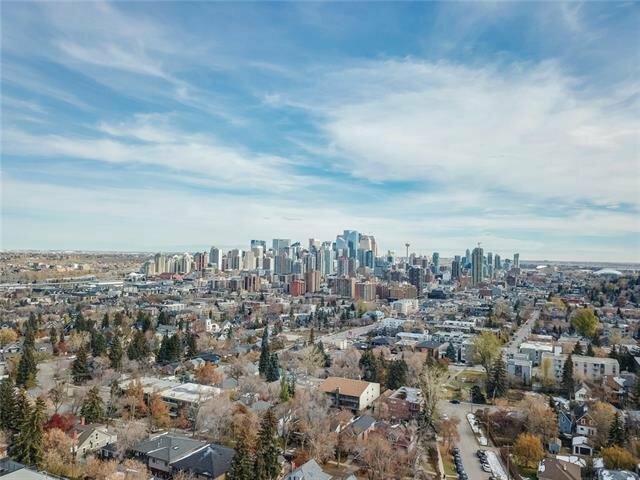 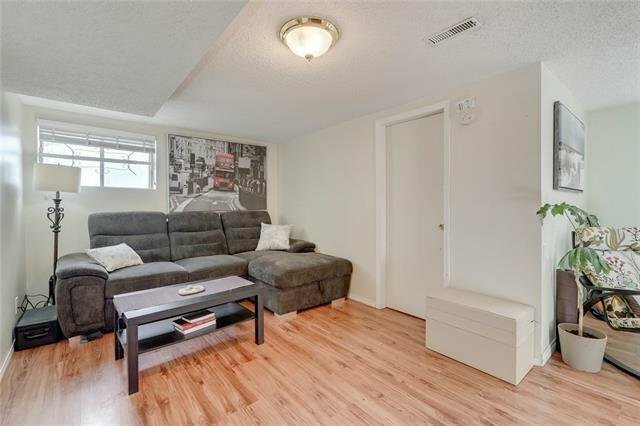 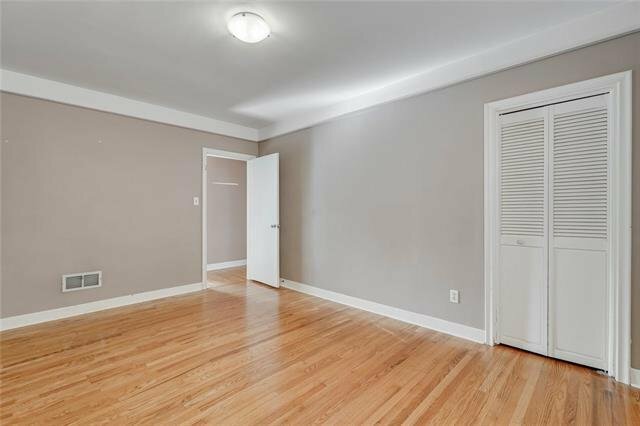 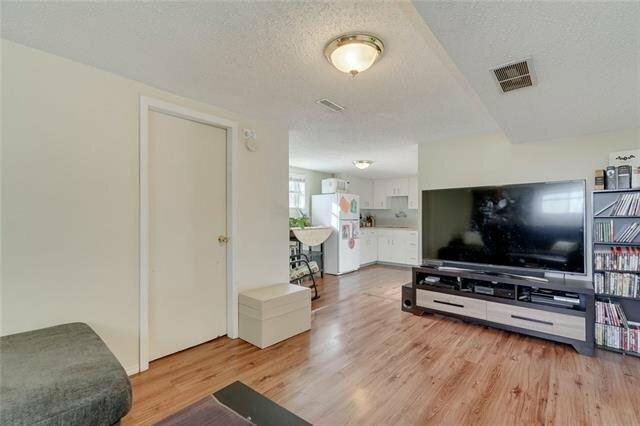 Conveniently located close to the 17 Avenue Retail and Entertainment District, public transportation, parks and a short drive to downtown! 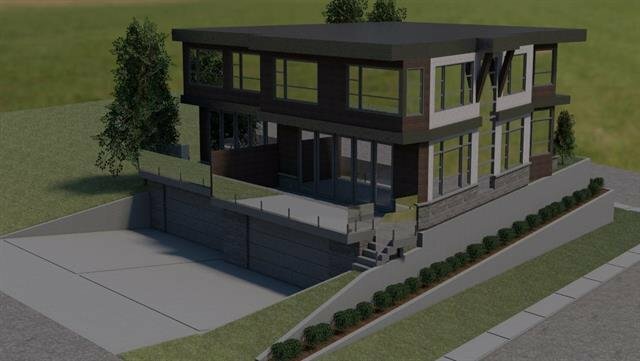 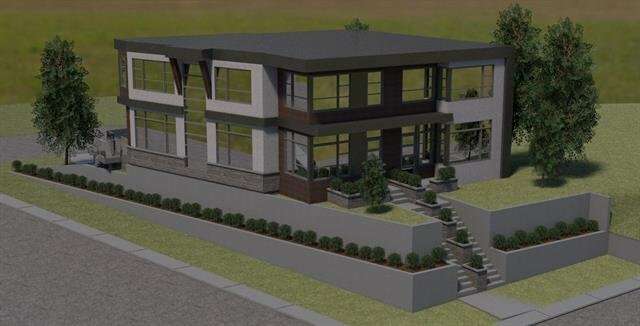 OWNER HAS PLANS AND RENDERINGS DRAFTED FOR A DUPLEX. 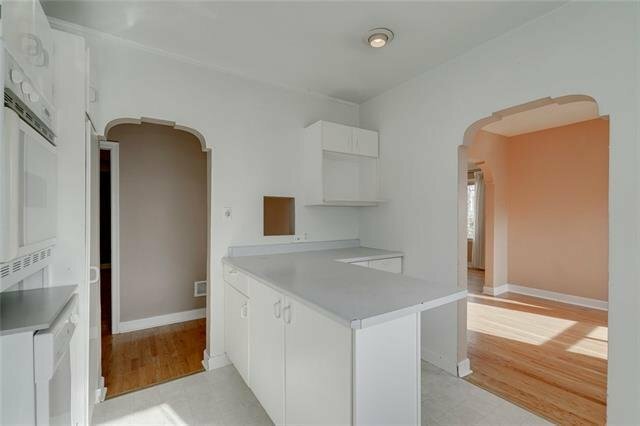 PLEASE SEE THE SUPPLEMENT DOCUMENTS OR EMAIL US FOR MORE INFORMATION. 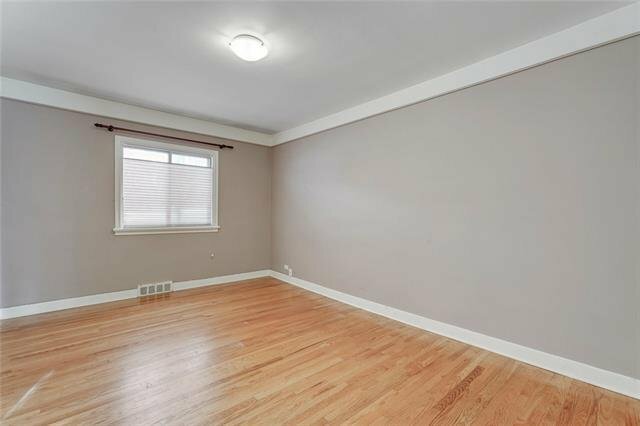 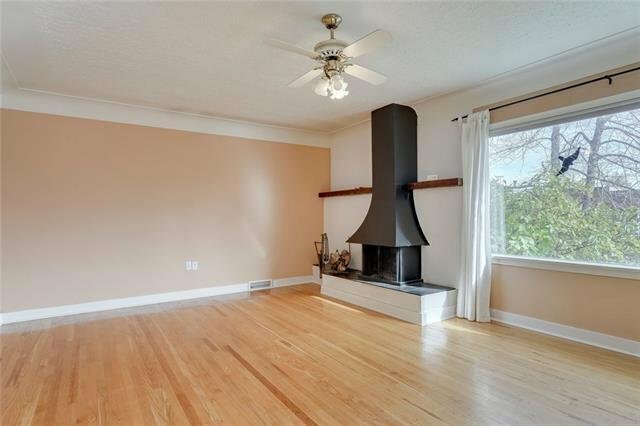 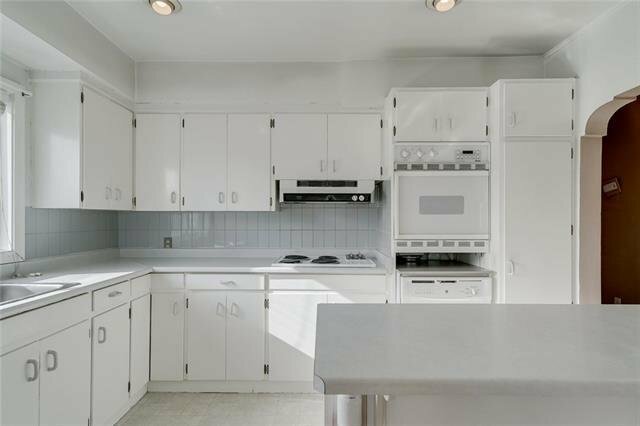 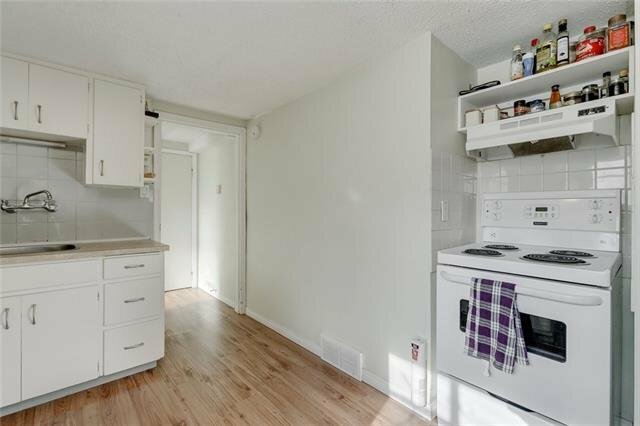 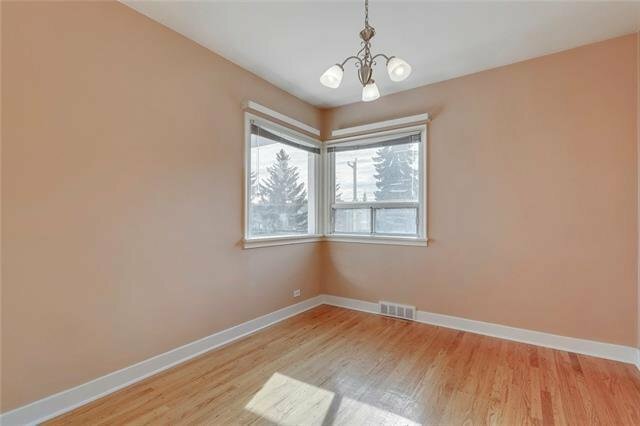 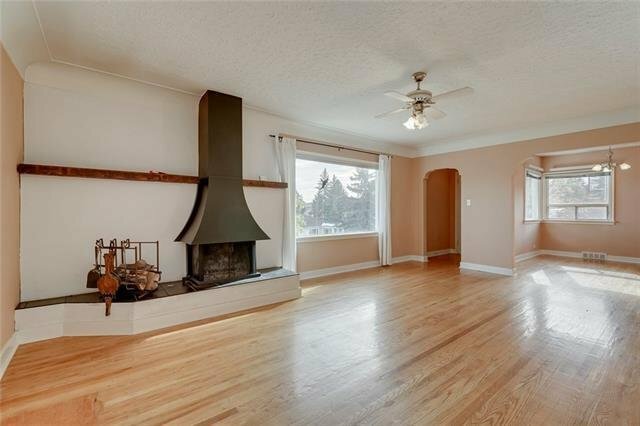 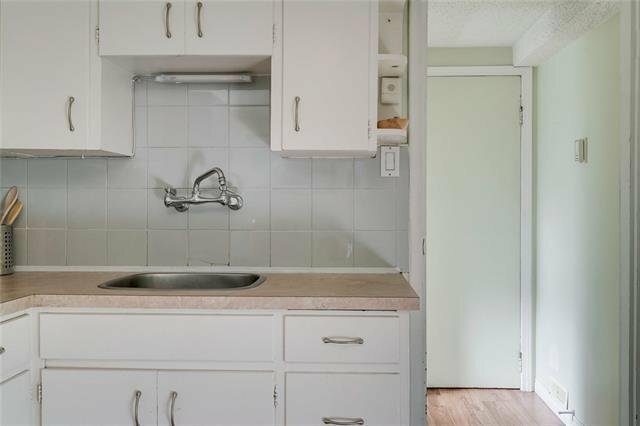 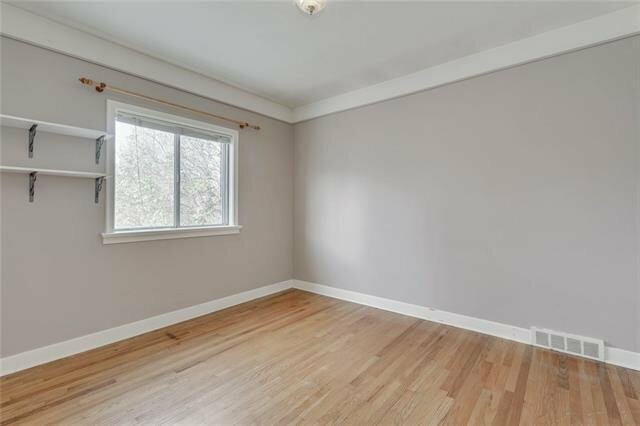 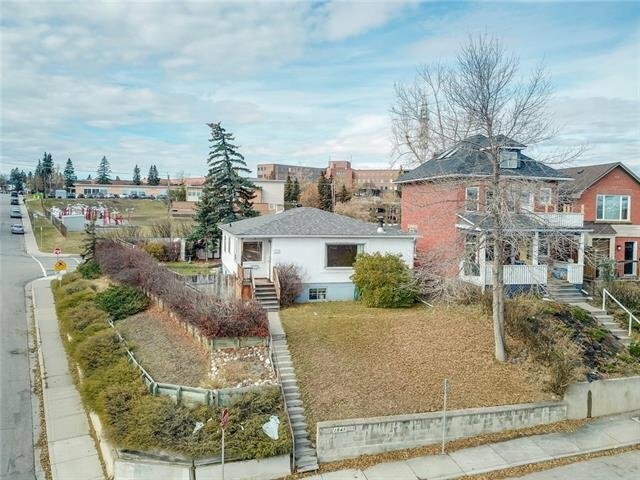 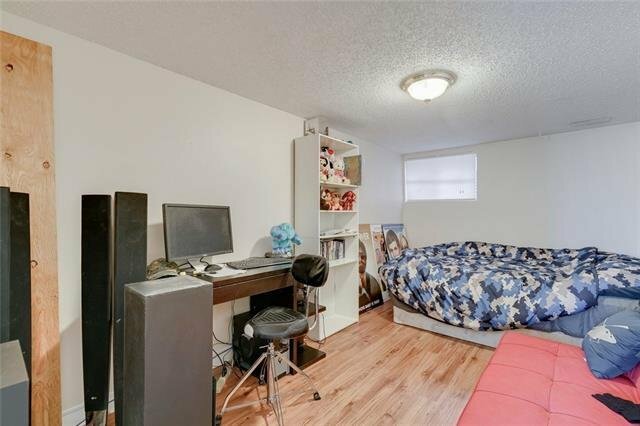 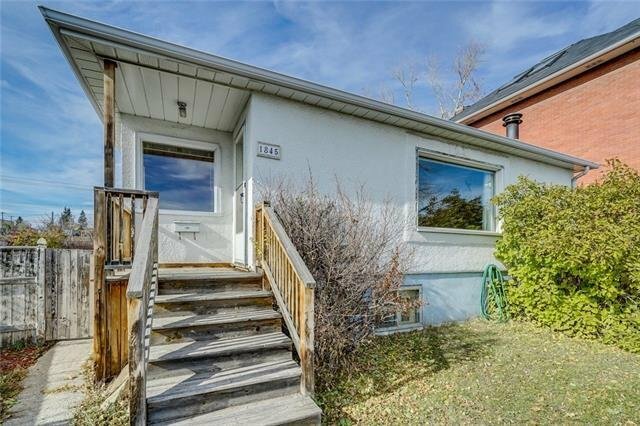 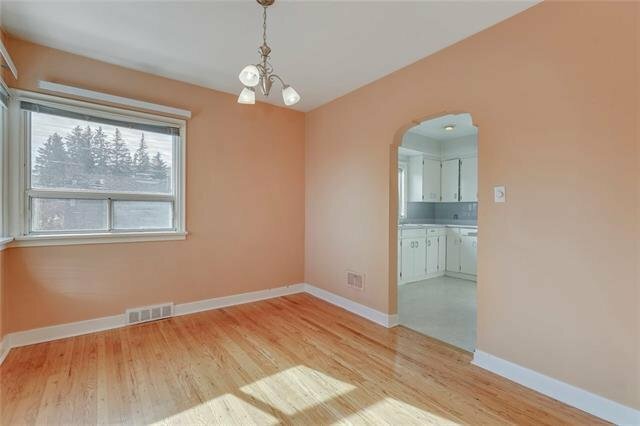 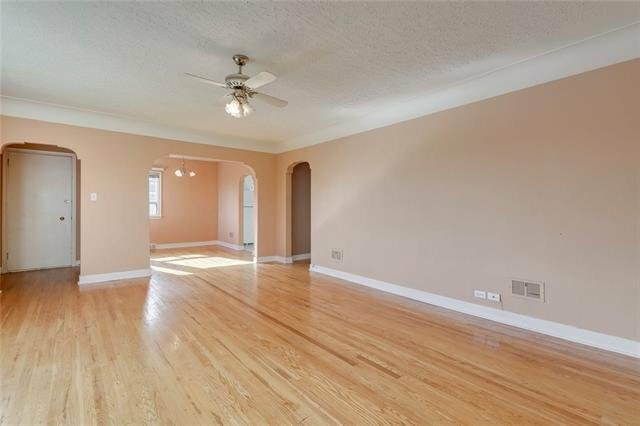 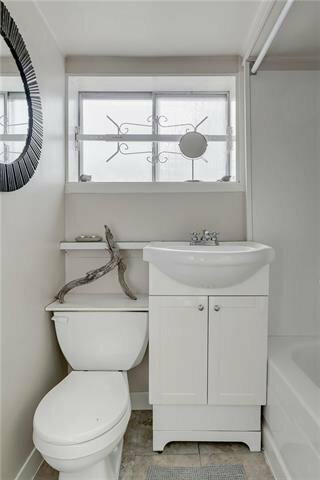 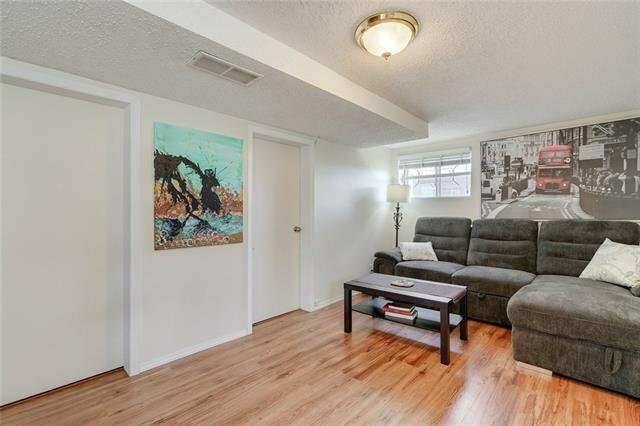 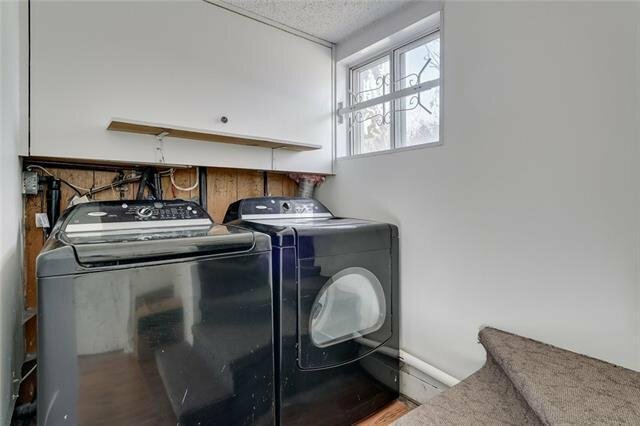 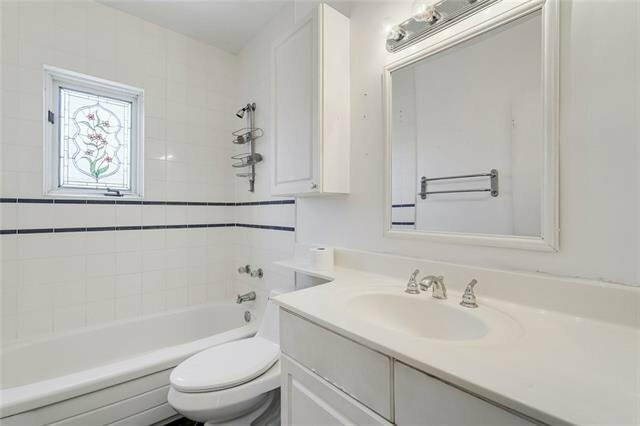 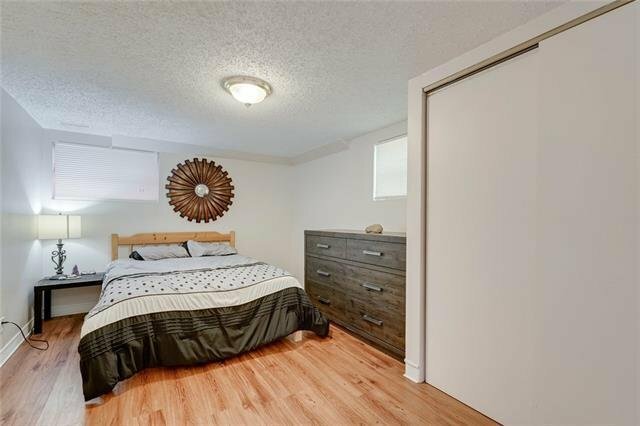 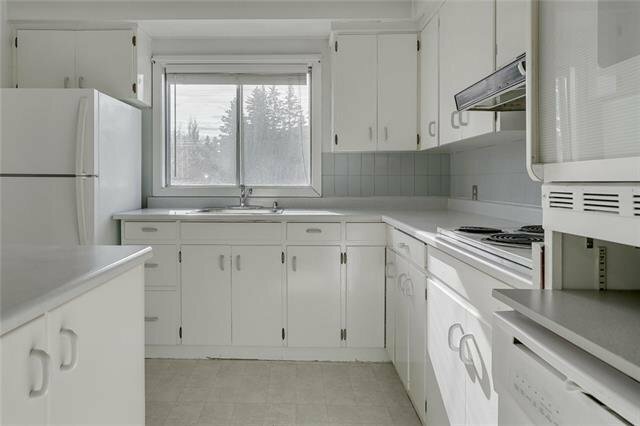 The current 3 + 2 bedroom bungalow features 2 self-contained rental units (basement currently rented), perfectly livable while you design your dream home. 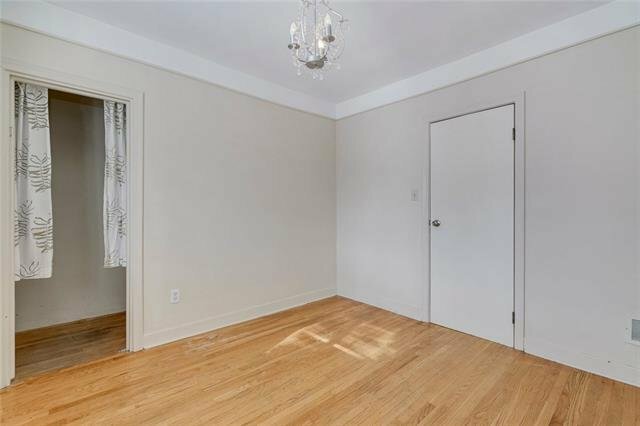 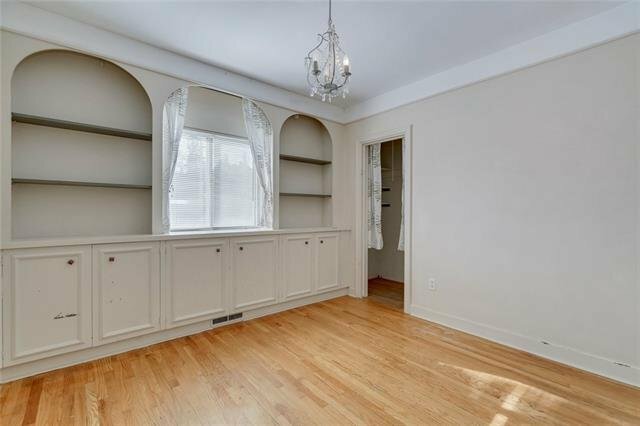 Classic layout with bright and spacious principal rooms, hardwood flooring, and functional kitchens with crisp white cabinetry and appliances.